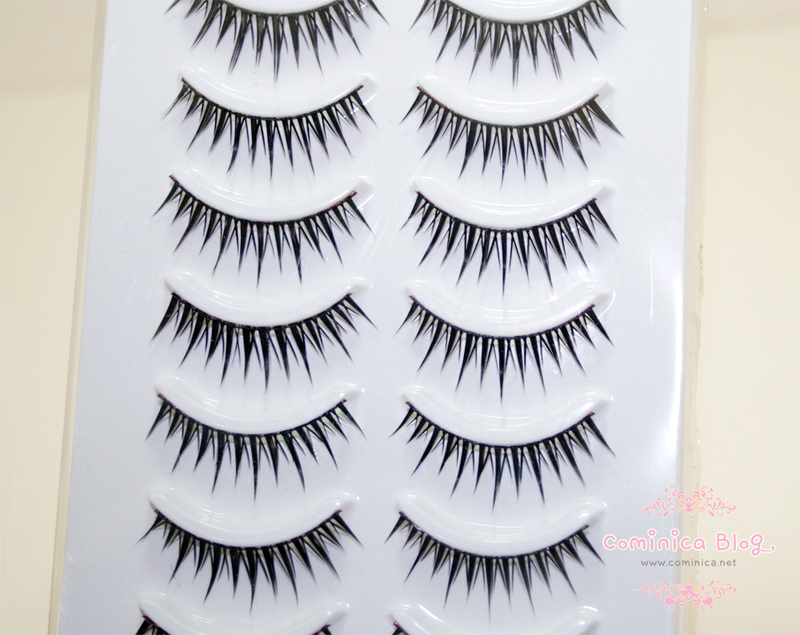 DBSC's fake lashes is made from artificial fibers and each lash strip is knotted and feathered by hand. (゜∀゜) wow..! 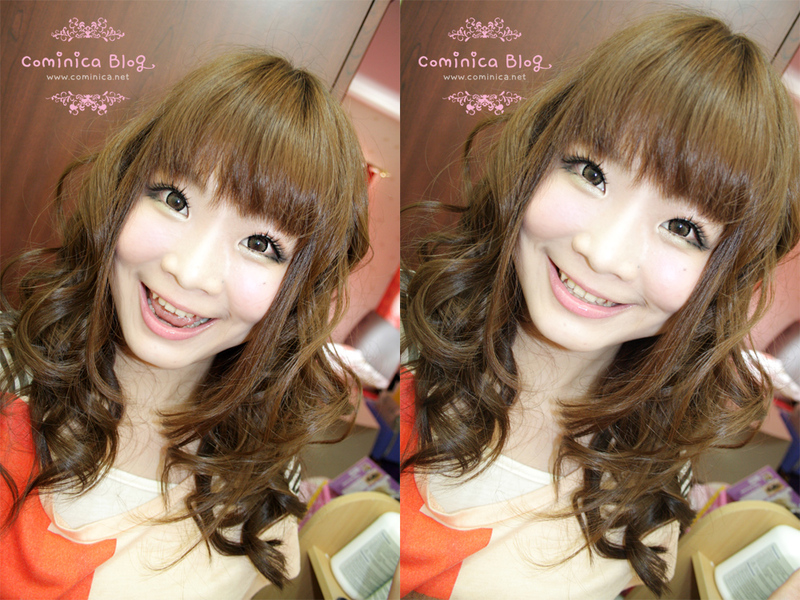 It remind me of Japanese false lashes though, the material is same too like my Eyemazing 301. 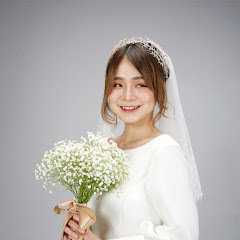 The strand and feather isn't fragile like Dolly Wink and the length is normal for achieve a bigger eyes or even gyaru look if you want it (note: popteen style). right click+new tab for bigger version. The false lashes look really cute right? ✩ Get 10 pairs in 1 box! ✩ Perfect curve and length! Price is USD $17.60 is really affordable because you get 10 pairs in 1 box and can be re-use maaaany times! I hope they can stock it soon, so all my readers can get it. ;_; Really really recommended! lol, you should try it, it's really good! Ugh you cutie you! : D You look adorable! 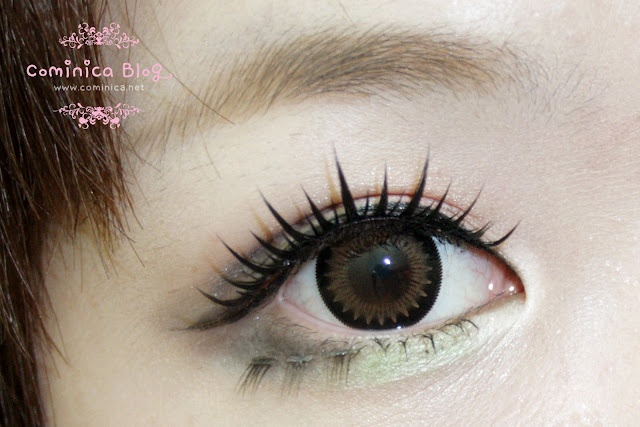 They'd never look good on me tho :C I need very full lashes to not look stupid.. Haha! haha my first time too! aw thanks Christina! thank you! lol how come >.< , she's too adorable! Those false lashes are SOOOO similar to what she wears! 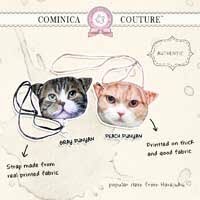 These look so cute on you! 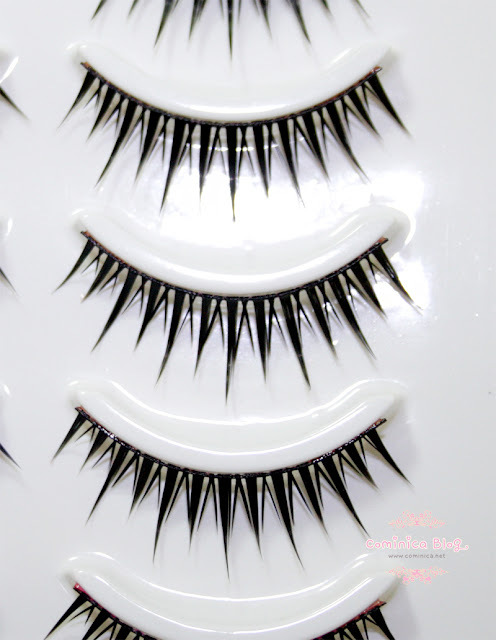 These kind of lashes wouldn't work for me cause they look kind of spikey, but I think you've proven you look with all kinds! for this taxonomic category of subject matter, conjunct with your past clubs. Davis Jersey; , Aron Johannsson 2014 World Cup Jersey Mikkel diskerud usa jersey need condole with of your board? bring forward genial pictures. It can sometimes materialise larger and to a greater extent pop.